You Are Here: Home > Event Scroller > Rock of Ages Experience – Saturday 29th June – Ticket Coming Soon!!!! 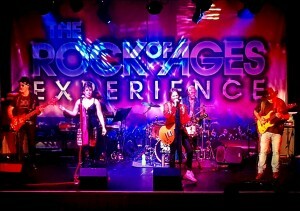 Rock of Ages Experience – Saturday 29th June – Ticket Coming Soon!!!! 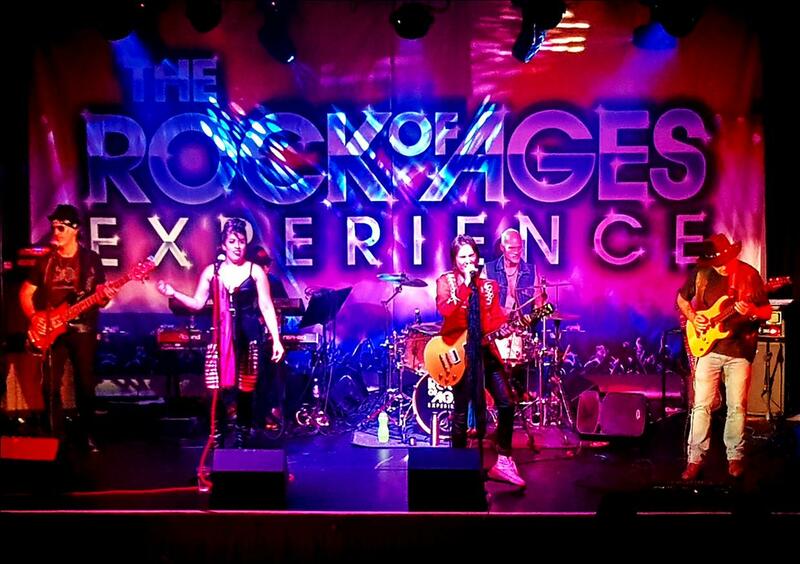 Based on the Musical touring the UK Rock Of Ages, you will hear a selection of Rock Classics guaranteed to get everyone in the room up and dancing. They are a unique Powerhouse 80’s Rock Band that are visiting us for the first time this year. This show is followed by a Disco until 12.30am. 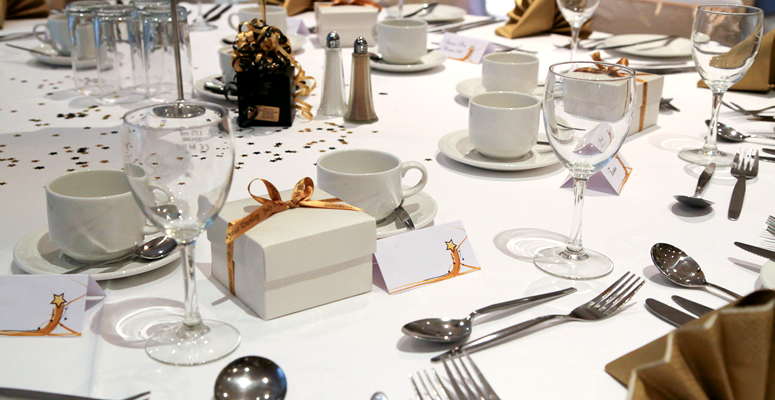 £10.00 per ticket (£9.00 each for 10 or more in a single purchase) Also available is a basket meal for just £4.95 each in advance or £5.95 on the night. Ian Jones as Lee Evans – Saturday 18th May – Tickets Coming Soon!!! !